Spy optical is the brainchild of a progressive group of action sports athletes and motorsport enthusiasts who longed for eyewear that pushed the envelope just as much as they did. 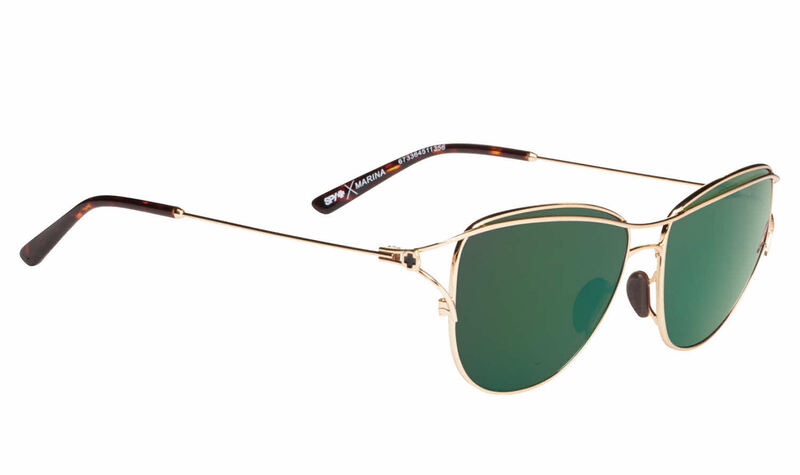 Spy's modern interpretation of eyewear resulted in the creation of the patented Spy Scoop technology, which revolutionized sport eyewear by combating lens fog and eliminating glare. Spy's unique take on design not only snowboards across the cutting edge of fashion but also reflects the adventurous nature of those who wear them. Spy has perfected the art of combining state-of-the-art technology with brave new designs to help people look great and see better.